Hallelujah! 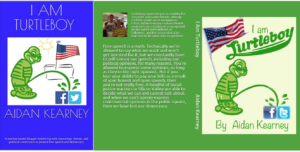 *does the cabbage patch* Want to advertise with Turtleboy? Email us at [email protected] for more information…. Is This Florida School Board Member Talking to Some Terrorist On Televised School Committee Meeting?